FriendlyARM uses very different setup. They have their own u-boot and kernel. 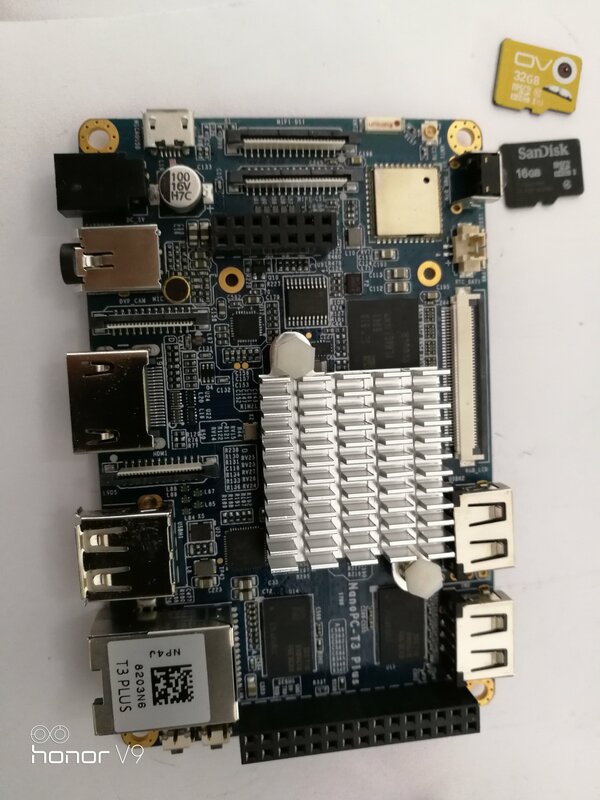 My board works perfectly fine: http://ix.io/1q1R with this image: https://dl.armbian.com/nanopct3plus/Debian_stretch_next.7z Running low on ideas. It can be some different board revision. Have you tried to boot without anything attached? Power and serial console only. Do you have plus model - with 2G of memory? 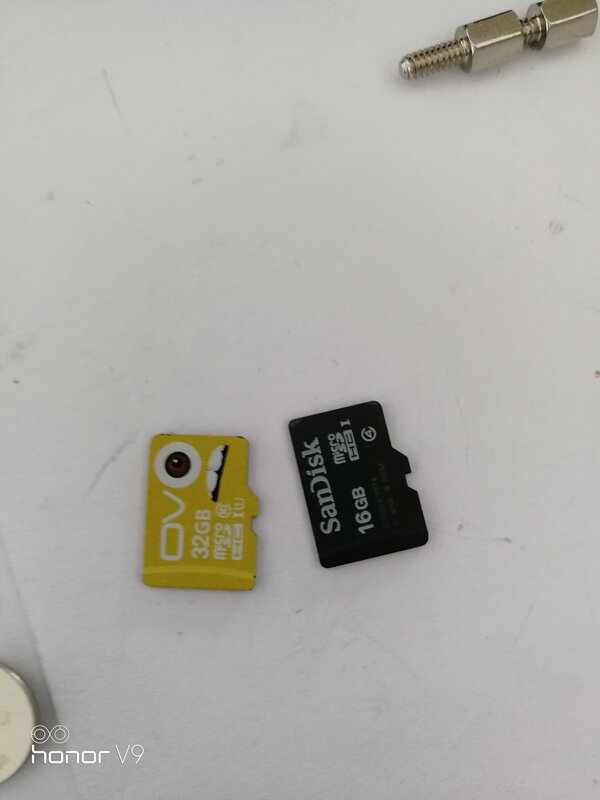 i have change one SD card,but still have same problem. at the end is show: crng init done. then freeze. but new 5.65 the screen can show the log. not like before always black. Have you tried to boot without anything attached? I see you have keyboard at USB. I`ve installed Bionic and Stretch 2 days ago on my T3+, both worked fine. I see there`s a segmentation fault. Is this a clue? RAM problem? i don't know. feel strange。 i use FriendlyElec ‘s img work good. 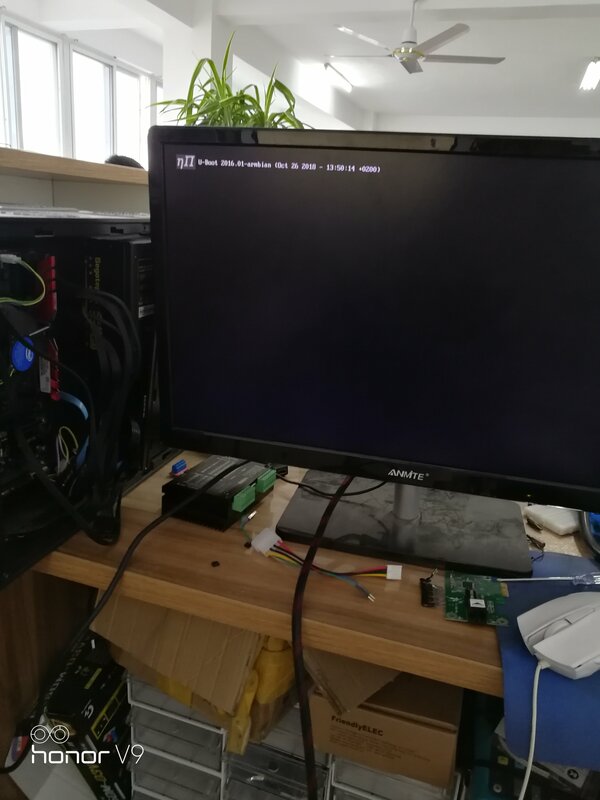 but armbian cannot work. maybe my board have some problem? Maybe try ramtester in friendlyElec their img. I doubt this is your problem. But I don`t know anything else either. Boot with nothing attached, try another psu, another sd-card, re-download the image, try an older image. But I think all this is done. And you don`t seem alone with the problem. For me it all seemed to work fine. I`ve done a lot of benchmarks on it. it is have possible have two version nanopc t3 plus? Yes, we have seen this in the past. They change memory modules for example which need adjustments in u-boot. We use different one ... which is adjusted to support booting modern kernel. To be able to start solving this problem a few components are needed: know-how, time and hardware sample. Another strange thing is that my T3+ has the same revision numbers as yours - at least in mine there is: 1709, check memory chips. Sometimes they don't change revision number and change components. Haven't seen this at FA but elsewhere. If M3 image works on your board, you don't have T3+ but T3 ... or some other memory configuration. That is the only difference beside eMMC support. I look not only I have one this problem. I'm having the same problem on my T3+. 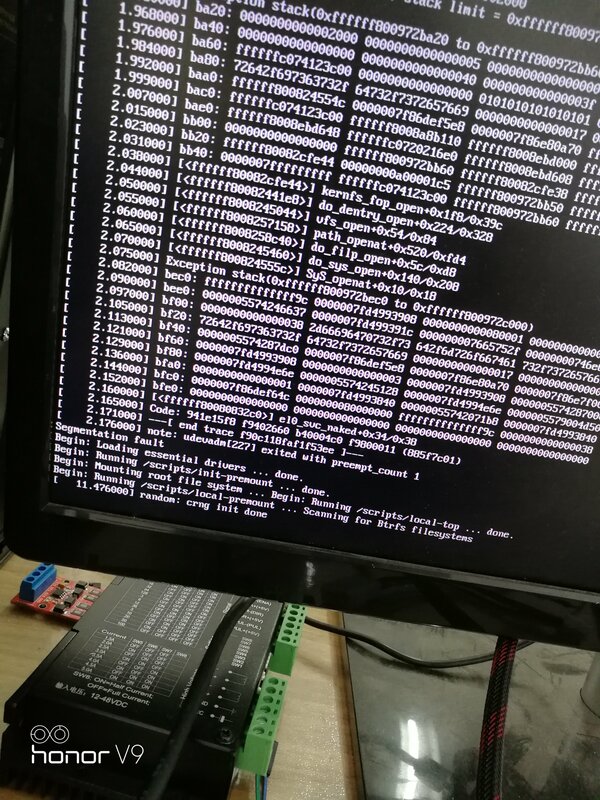 All the versions of Armbian for the T3+ I've tried give me segfaults on boot. I've notice the mem chips on my board are slightly different to the picture posted. Hi fellow T3+ owners. I have the same situation; Armbian Bionic for T3+ panics right after boot, probably the memory config has changed. However... if you use the T3 (non plus) armbian image I can not only boot but can flash it to eMMC (I am not saying this is a perm solution). WiFi works, haven't tried camera but looks stable enough for development. The only issue I have is the usable memory is 1Gb instead of 2Gb. Where does armbian get the available memory from, is it auto detect or is there something like a boot.txt ? Excuse my lack of knowledge regarding the armbian build pipeline but is it possible to replace boot.bin on the SD card ? Does the boot.img end up as the vmLinux-4.14.98-sp56818 in the /boot folder ? Could I potentially replace that file with 2g-bl1-nanopi.bin ?